Having thankfully never spent any time ‘at Her Majesty’s pleasure’ – or ever even known anyone who has – I’m not sure how much of a problem mobile phones in prison are. And although I’m pretty sure it won’t be up there with a metal-file-in-a-book, or a sleeping guard with keys dangling from his pocket, it’s enough of a problem for the Scottish Government to introduce new legislation to allow prison management to interfere with wireless signals to prevent inmates from illegally messaging one another or the outside world. The UK is currently being battered by the heaviest rainstorms in 250 years (although they seem to have taken a break today) and large parts of the country are on severe flood alert. If you run a business from home, flood damage can be disastrous both personally and professionally – sadly though, it could be unavoidable. 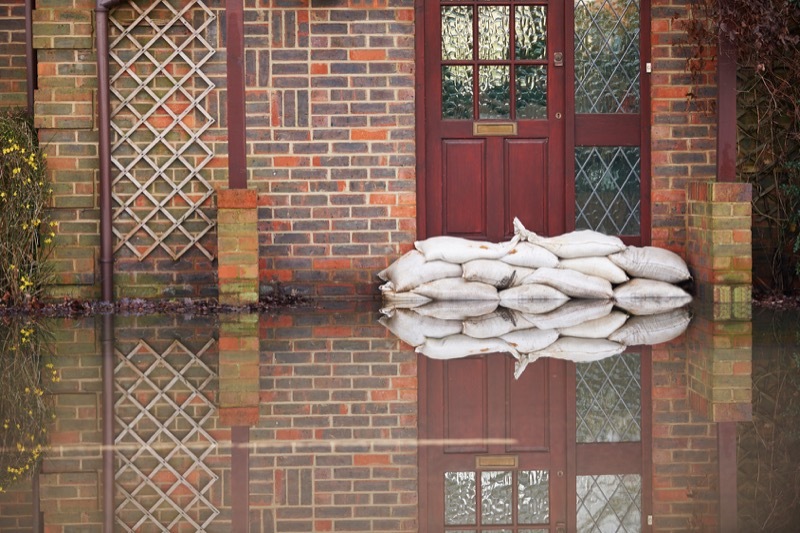 So here’s what action to take in the immediate aftermath of a flood and information on how to make a flood insurance claim. 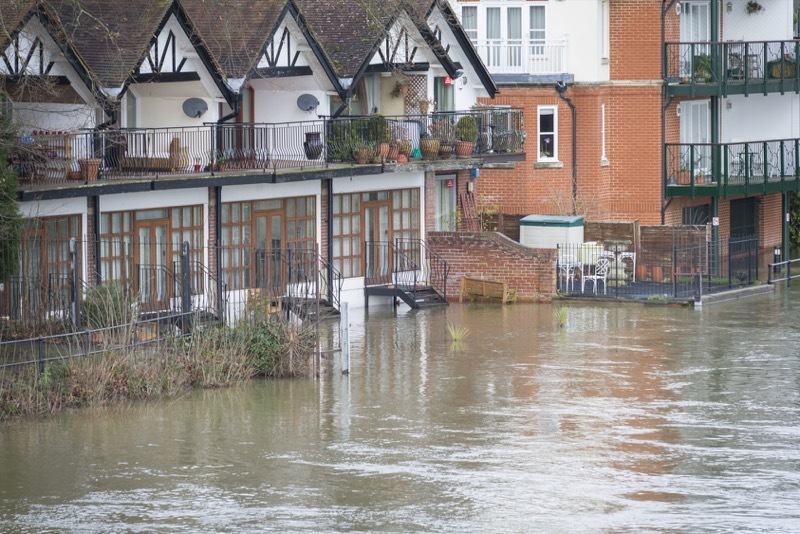 The UK is currently suffering the wettest winter in 250 years – and as the high winds and driving rain are showing no sign of abating, this means more and more households and businesses will be affected. If you’ve not yet fallen foul of the flood waters though, there’s still time to take the necessary steps to minimize the risk of you being washed out of your home, office, or both if you’re one of the thousands of business owners who run their operation from home. If you do work from home this can be a disaster to both your personal and professional life, so you need to take steps to minimise the risk – the better prepared you are, the less damage your property is likely to suffer. Patch may no longer be part of the AOL group, having been sold to Hale Global earlier this year, but it seems old habits die hard as more employees were given their cards via conference call. While much of the UK might still be struggling its way out of recession, the nation’s tech industry is booming – not only are UK technological firms posting the fastest level of growth in a decade, jobs in this sector have now continued to grow for four years running.